 Flange Head Rivets 4.8 x 16mm 250 Pack is rated 4.5 out of 5 by 4. Rated 5 out of 5 by Downieabz from Perfect for the job I was looking for pop rivets to fix 5.5 mm ply to aluminium ramps and these tick all the boxes. The flange is 16.5 mm in diameter to spread the load and has a rounded profile on the top so that the rivets don't provide any obstruction to wheels. If I have any criticism, it is that a smaller pack size would have save me some money as I don't need anything like 250 for this job. Still, they're handy to have around. Rated 5 out of 5 by SE130 from Brill Perfect for anything that you want. they do just the very dab and the price is very reasonable.